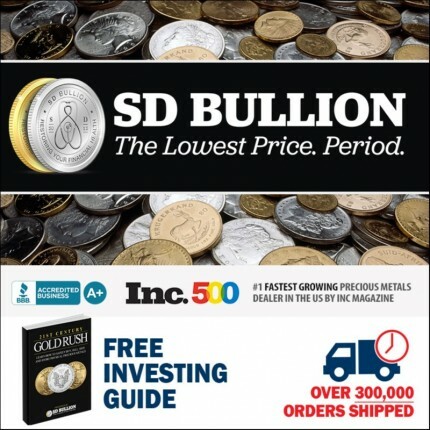 Review for SD Bullion, Would Recommend! as a first time buyer,my apprehensions proved unwarranted upon examining my $100 face bag of halves. they were better than expected, a mix of XF-AU kennedys,F-VF Franklins,and G-F WLs and less than 10% AGs and even a G 1908 Barber.Based on this experience,I would definitely recommend SD Bullion to a friend.